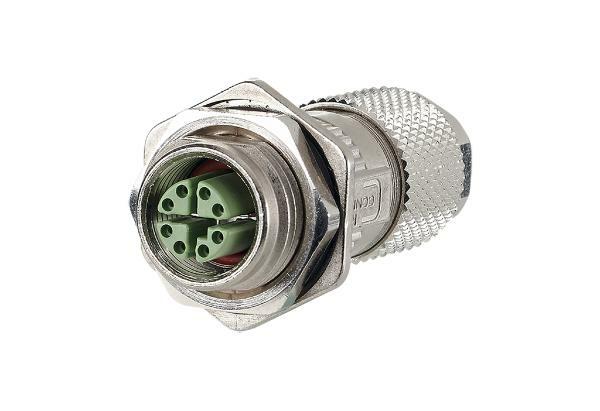 Metz Connect’s M12 field installable jacks and plugs are suitable for 100 Mbit/s Ethernet in M12 D-code and 10 Gbit/s Ethernet in M12 X-code. The connectors are particularly suitable for industrial applications because of their high levels of mechanical and electrical stability and their robust housing. 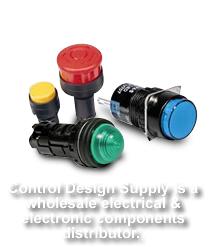 No special tools are required and when plugged in, they are resistant to dirt and humidity up to the IP67 standard.